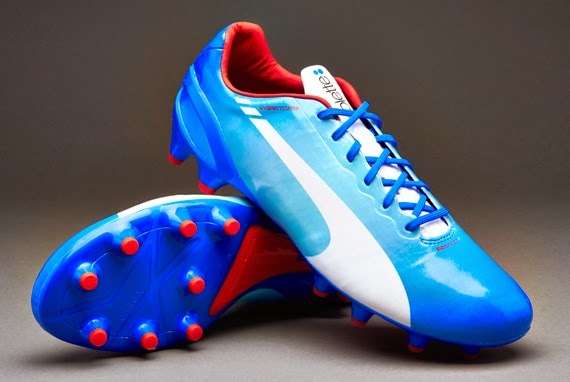 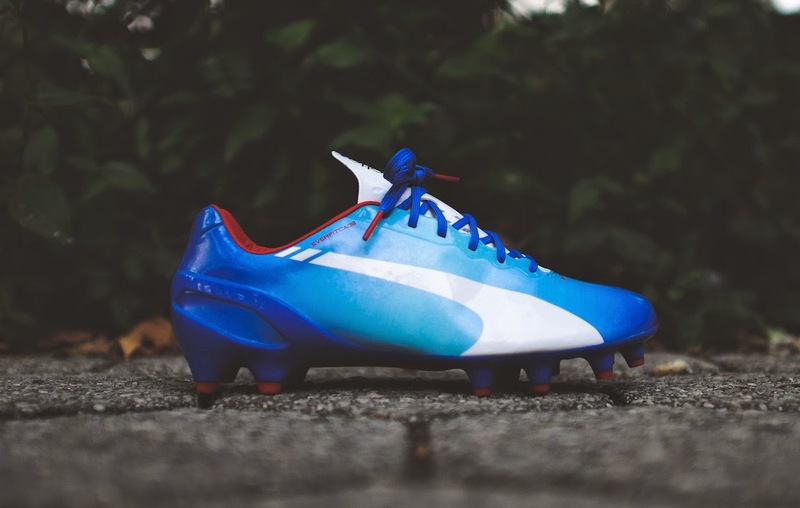 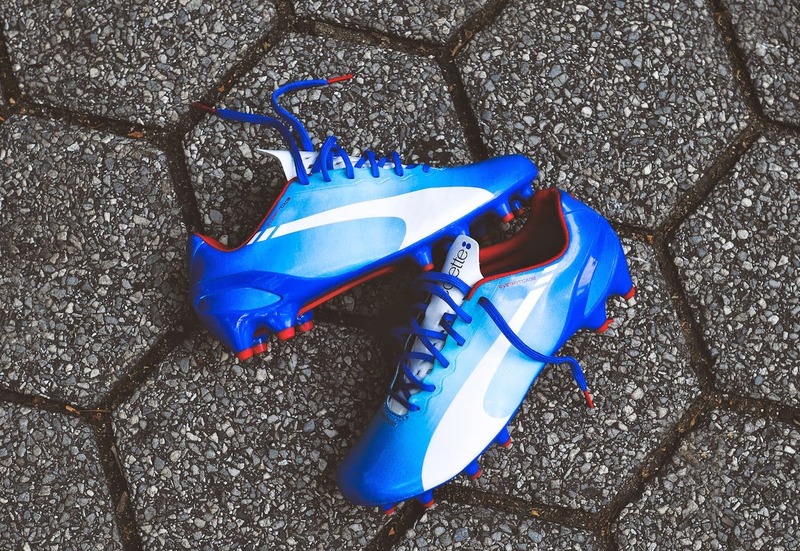 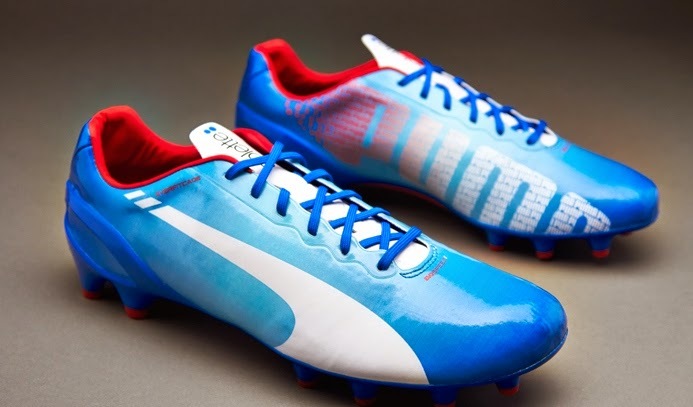 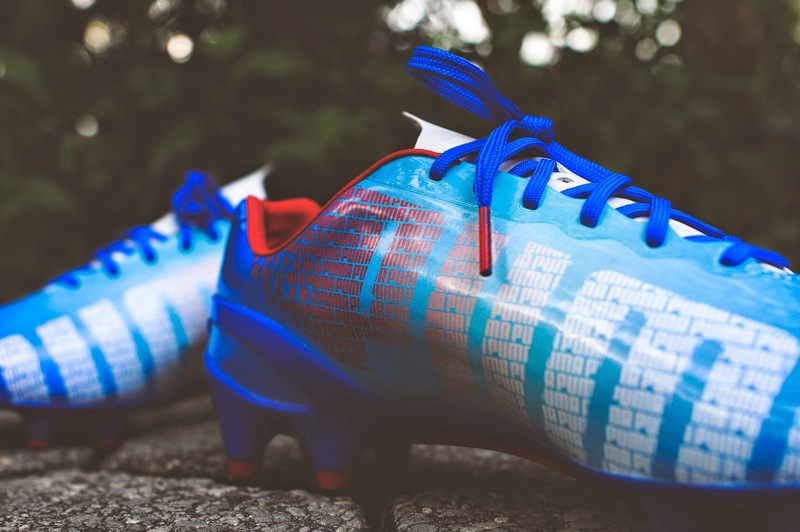 Featuring smooth curves and dynamic lines inspired by muscles, tendons and racing cars, the Puma evoSpeed is the perfect canvas for fashion and football to merge. 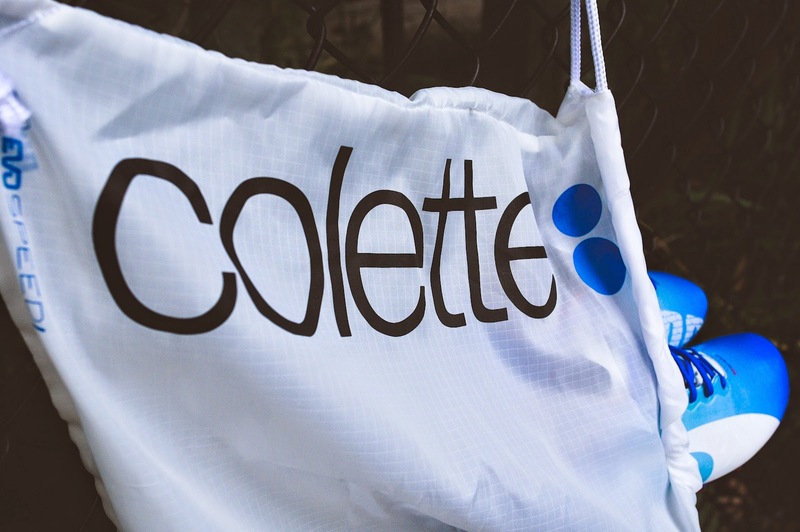 With a never-ending assortment of fashion, high-tech arts, streetwear, beauty and waters over three floors in their Paris concept store, Colette has re-invented the concept of retailing since it opened its doors in 1997. 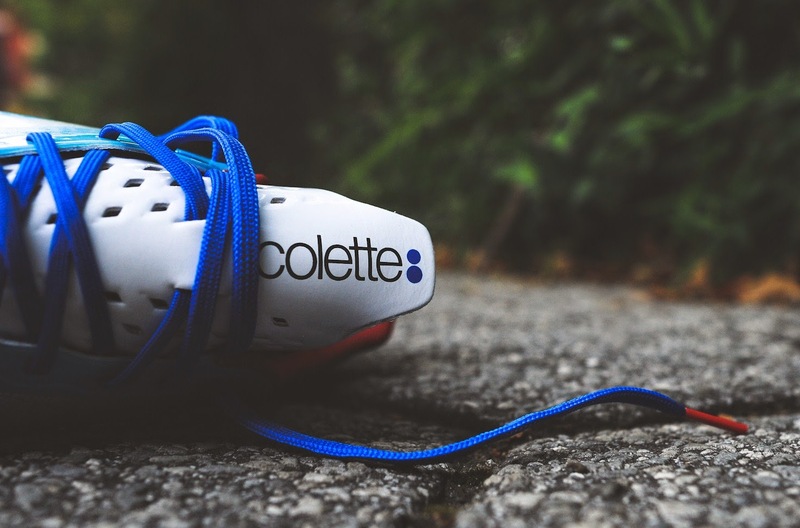 Interpreting the evoSpeed in their own unique way, Colette explore colour graduation through the considered application of their signature blue to create a boot that simply oozes Parisian cool. 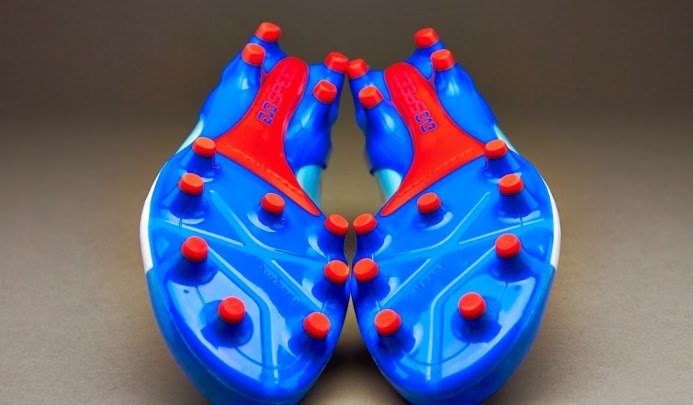 Sure to be highly sought after, these limited edition football boots include Colette branding on the tongue and are supplied with a Colette gymsack in a premium fashion box.